So far this year is turning out to be one great massive shift with cosmic alignments and energy portals all working together to propel us forward on our path to Universal Truth. 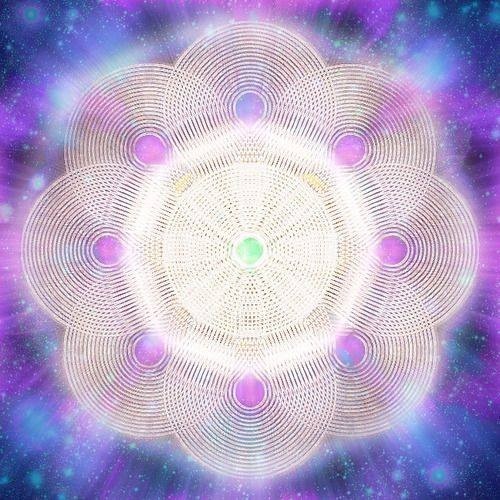 The intensity is continuing rather than letting up and for those on the Awakening path, we are being urged more than ever to connect with and embrace the energy of our true Soul essence. Soul awakening is a personal experience and yet it is happening all over the world to all kinds of people in all kinds of ways. What we all have in common is that suddenly, or gradually, we sense there is more to life than we had previously known. We awaken to the realization that there is something else to our purpose of being here and even if we’re unsure what that is, therein lies the opening for a journey of deep discovery toward the real truth of our own life story. What we’re likely to discover is not something strange and unfamiliar but quite the opposite. Something intensely comforting rises up through this process, something we’ve known but long forgotten, something warm, soothing, calming, supportive and deeply loving. What we find is we are connected to a limitless source of life force energy, a buoyant river of light that runs through us, between us and all around us. The real truth is that we live in and contribute to a gridwork of energy that holds all life forms together and even if we’re not yet able to comprehend the enormity of how that gridwork operates, how the planetary changes and current dimensional shifts transfer into the grid and how the vibrational changes in our bodies assist in the expansion of it, it need not matter. For all will come together as it should. What we can know is that this year is bringing more people to the same point of re-evaluation. After so many months of releasing the layers of density that blind us, we are reaching what feels like the end of a cycle but with everything still so vague and uncertain it may not be clear what we are moving from and where we are moving to. Reality is no longer what it once was but in the midst of planetary and personal change, in the moments of stillness we find for ourselves, is the urge to continue to simplify. To offload all that no longer works in our highest and best interests, to release all complications, pull back and nurture ourselves in a way that honours our core truth and the flow of our own Soul song. Our life story is changing and as we go deeper and deeper into the depths of our Hearts, we are discovering that even if we don’t know what to do, it’s all ok, for it is just beginning. Every Soul has come here with a purpose and when we are ready to embrace the golden lighted being that we are, we will remember where we are from and what we came here to do with the gifts that we have. We stand on the threshold now. Open and ready for the changes before us. Or maybe tired, weary and somewhat frustrated. It’s all the same. Embrace rather than resist and all will release. For it is only in the gentleness of the Sacred Heart that the true Light of Spirit can flow.